Screw pile is a kind hot-forged metal pipe. 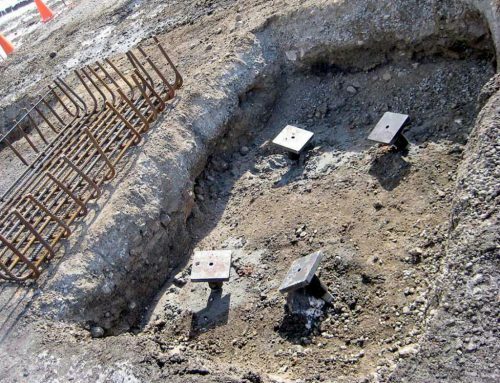 Its surface is welded with a spiral-wound pipe pile. And the spiral ground is mainly composed of a hot-forged pipe body, a spiral piece, and a connecting flange plate. The spiral piece and the flange plate are welded on the pipe body. Then Hot dip galvanized. 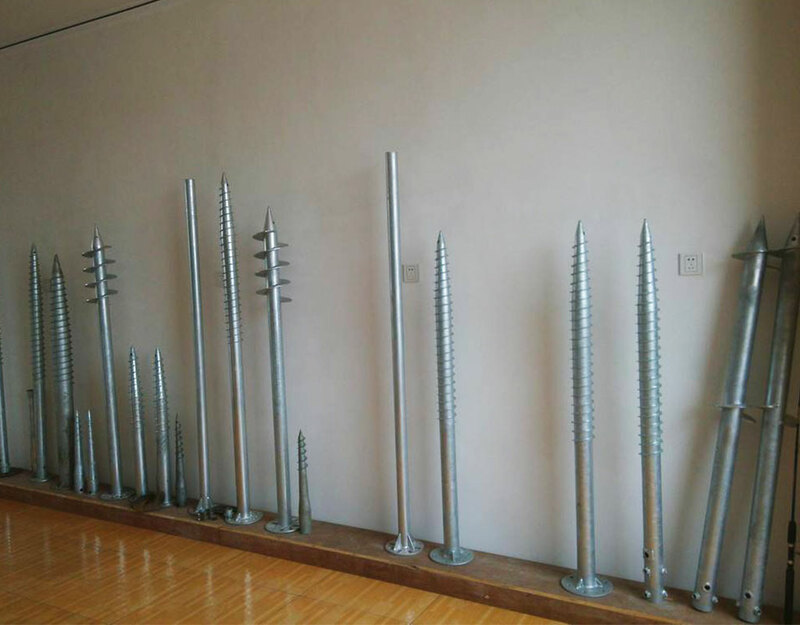 The basic working principle is equivalent to a wood screw. 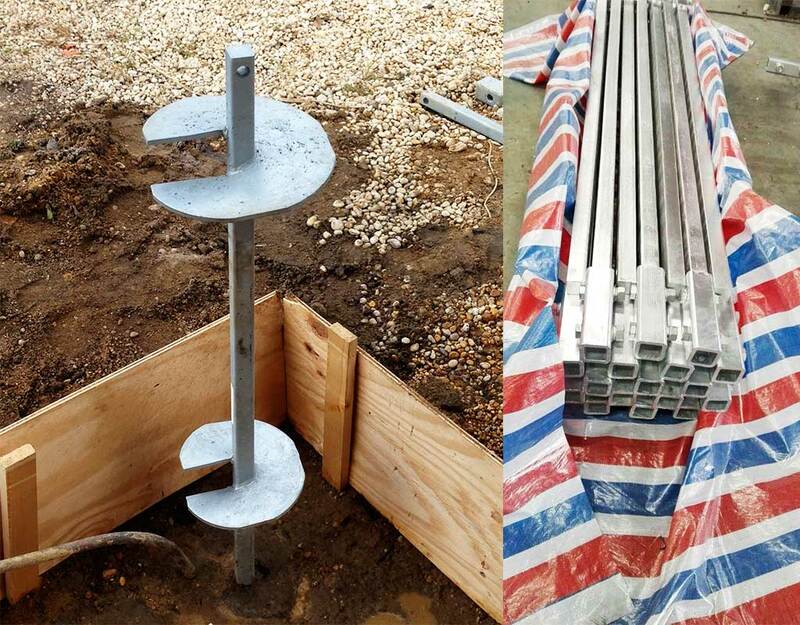 which is screwed into the ground by a special spiral ground screwing device, replacing the original concrete foundation and connecting the load to the top. 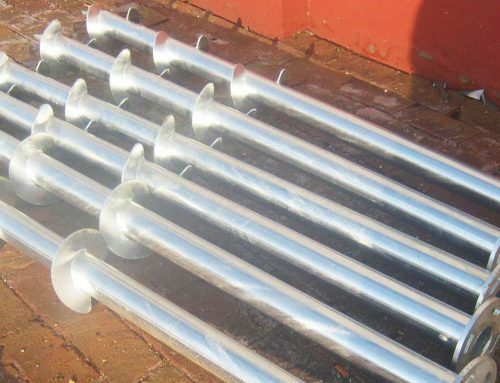 It is widely used in photovoltaic power stations, agricultural greenhouses, wooden housing foundations, integrated housing foundations, light steel villa foundations, railway guarding foundations, bus waiting foundations, street light foundations, highway signage foundations, billboards, temporary venues, warehouses, school buildings etc. Independent buildings, signal signage foundation foundations, municipal facilities, transportation facilities, electric power tower foundations and other fields.